Zak! 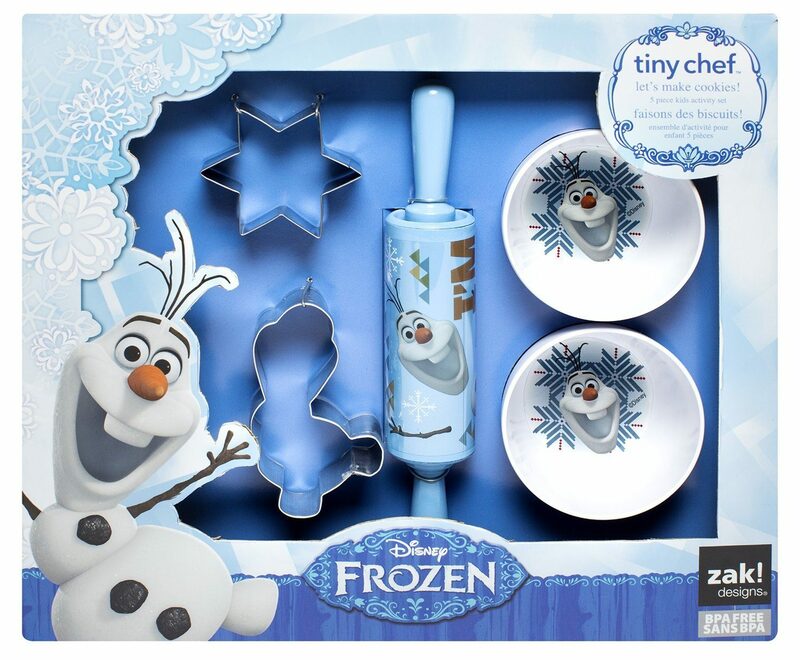 Designs 5-Piece Tiny Chef Cookie Baking Set with Olaf from Frozen Only $9.02 (Reg. $29.99)! You are here: Home / Great Deals / Amazon Deals / Zak! Designs 5-Piece Tiny Chef Cookie Baking Set with Olaf from Frozen Only $9.02 (Reg. $29.99)! If you have a Frozen fan on your Christmas list, check out this great Amazon deal! You can get this fun and handy Zak! Designs 5-Piece Tiny Chef Cookie Baking Set with Olaf from Frozen for only $9.02!